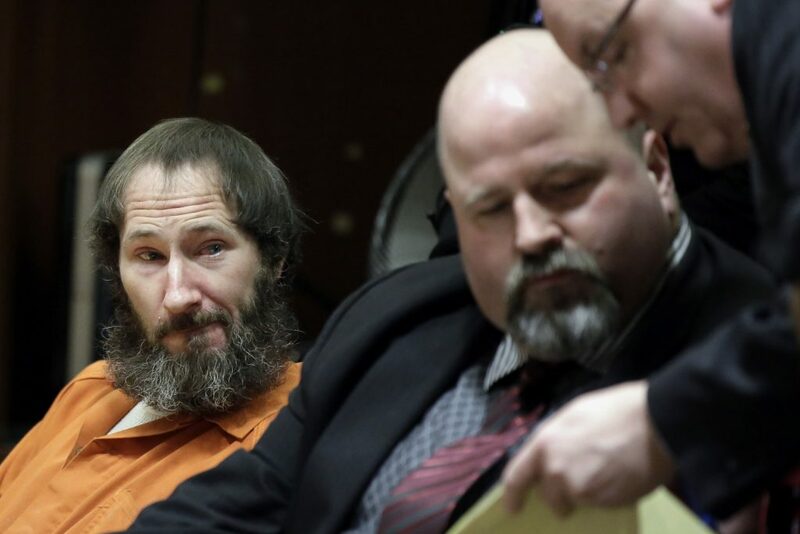 The homeless veteran who admitted to conspiring with a New Jersey couple in a GoFundMe scam that raised more than $400,000 was sentenced Friday to five years’ probation. Prosecutors contend that Bobbitt, Katelyn McClure and McClure’s friend Mark D’Amico made up a story in 2017 about Bobbitt giving $20 to help McClure when her car ran out of gas in Philadelphia. In addition to his state plea, Bobbitt pleaded guilty last month to a federal money-laundering conspiracy charge. McClure pleaded guilty to one federal count of wire-fraud conspiracy. No sentencing date has been set for either person on those federal charges.